One of your favorite Christian retail stores is about to go away. LifeWay Christian Resources is charting a new course in 2019, marking a strategic shift to a digital strategy. As part of the transition, LifeWay will close its 170 brick-and-mortar stores in later this year. The organization will continue to offer a broad selection of resources through LifeWay.com and the Customer Service Center (1-800-458-2772). 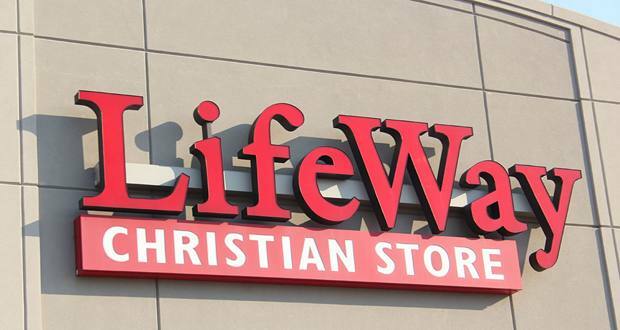 LifeWay says it will also continue to serve customers through its network of church partners who work directly with churches. 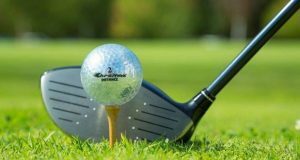 The company had announced in January it would reduce the number of its retail locations due to declining customer traffic and sales. “While we had hoped to keep some stores open, current market projections show this is no longer a viable option,” Waggoner said. The timing of store closings will vary in each city, but it is expected that all brick-and-mortar stores will close by the end of 2019. 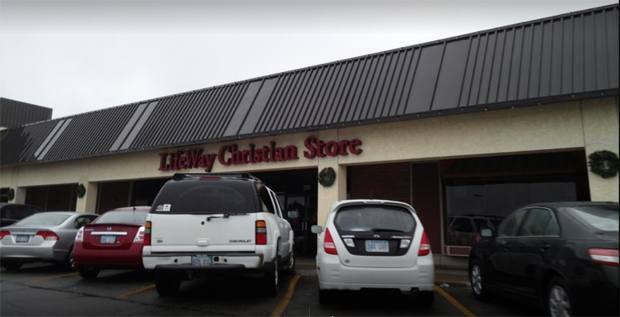 The Topeka LIfeWay store has been the only major Christian-focused retail outlet in town since it took over the Christian Books and Gifts store in Fairlawn Plaza (which had previously taken over the RJ Carr’s Christian bookstore). It is now scheduled to close later this year after being open for over 10 years. In operation since 1891, LifeWay offers a comprehensive selection of Bibles, books, Scripture reference tools, Bible studies, children’s products, Christian music and movies, gifts and church supplies. Additional items including church signs, furnishings and buses, as well as background checks, electronic giving and other services are available through LifeWay’s OneSource program. LifeWay also hosts a number of camps and events throughout the year for all age groups. As part of the organization’s strategy, they have introduced a number of digital resources, including online Bible studies, worship planning, livestreaming of events and online training opportunities. The company distributes resources in 164 nations and licenses resources in more than 60 languages. “It’s just one more loss in the industry,” said Wendy Lawton, a literary agent and vice president of Books & Such Literary Management. Like other retailers, over the last decade, the organization has seen commerce increasingly move online while experiencing overall growth in digital sales. 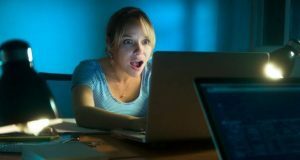 The company says it interacts with five times as many people through its digital environments as it does through its retail stores each month. 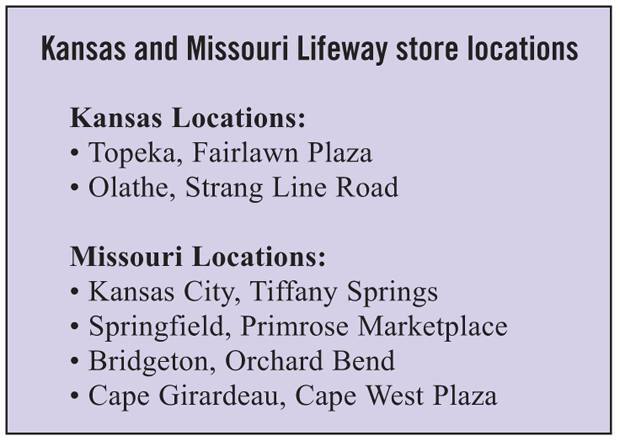 LifeWay currently has stores in 30 states, including at Tiffany Springs MarketCenter in Kansas City, Olathe Station in Olathe and Fairlawn Plaza in Topeka. A similar company also ended their retail operations a few years ago. Family Christian stores closed the last of their locations in 2017. Once the world’s largest Christian-focused retailer, the retail chain had approximately 281 stores in 261 cities in 2012. Family Christian relaunched as digital platform last fall. Other Christian-focused retail outlets remain in the greater Kansas City area, including Mardel’s in Olathe and Independence, and the Beacon Bible & Book Store in Belton. More information about Lifeway store closings is available here.